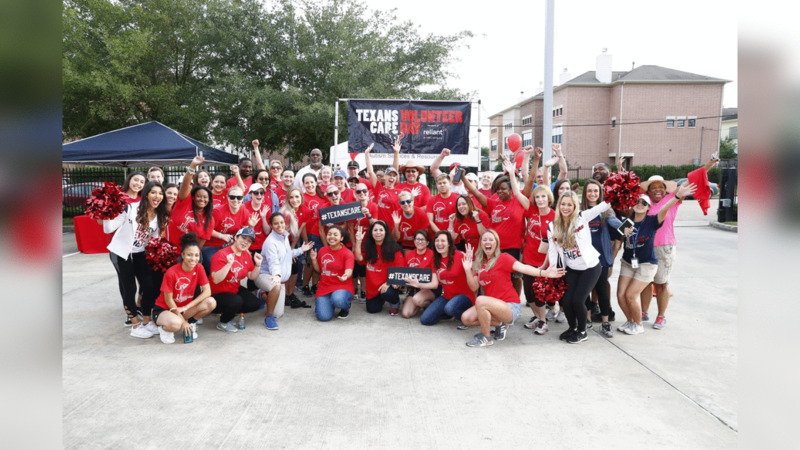 Saturday was a great day in Houston. 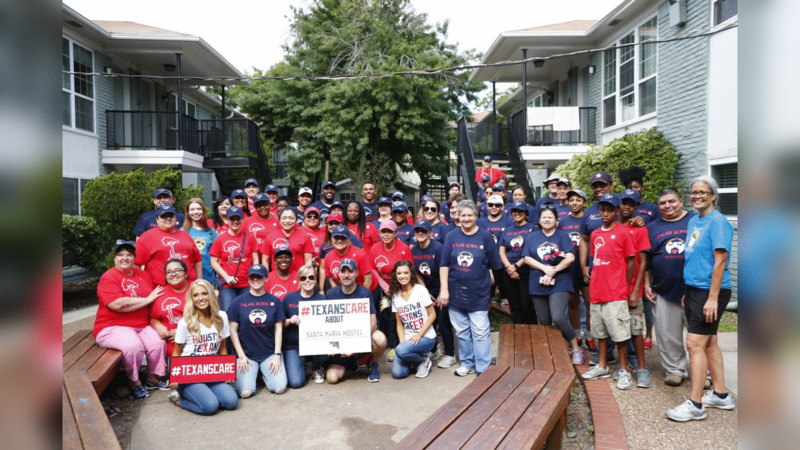 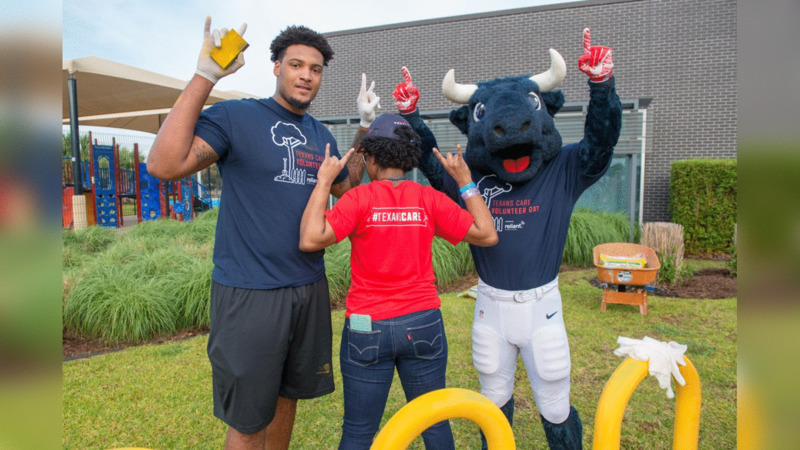 The Texans hosted the sixth annual Texans Care Volunteer Day presented by Reliant at seven locations across the Houston community. 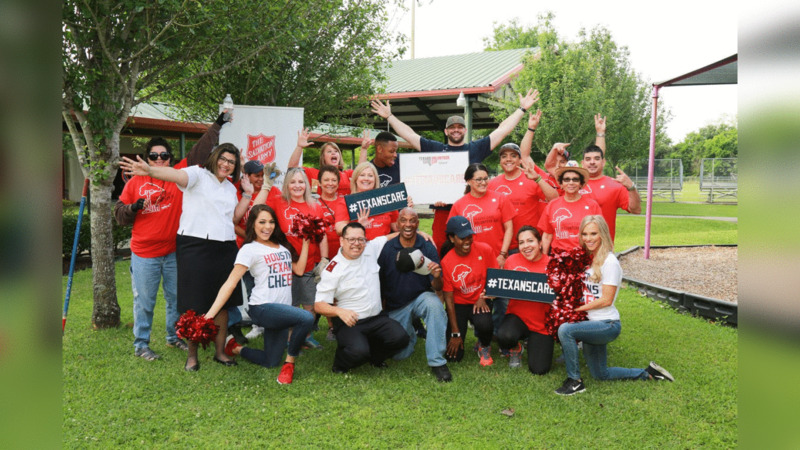 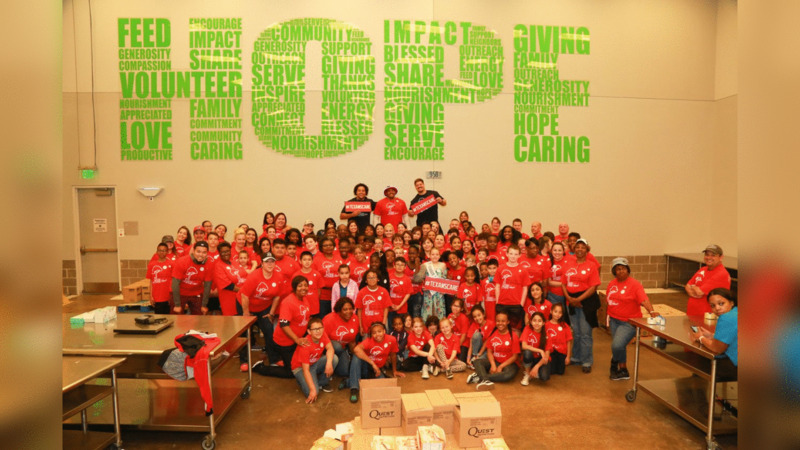 Over 2,000 volunteers, including Texans players, cheerleaders, ambassadors and fans, helped make a difference and set the standard for giving back to the city. 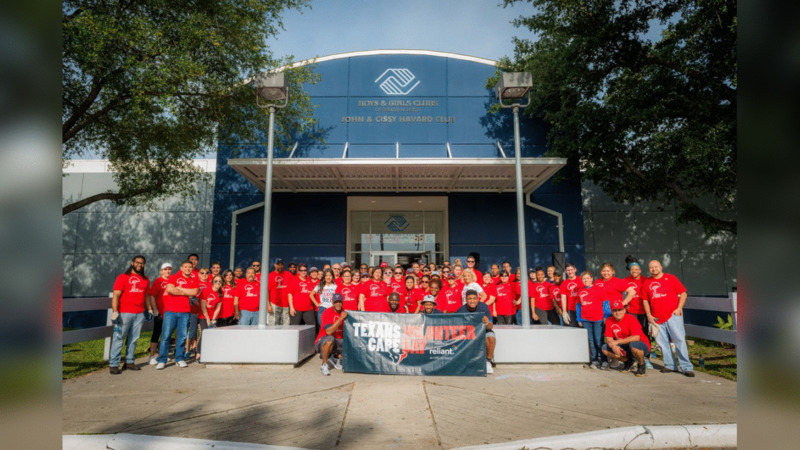 The participating organizations, which work to improve the standard of living for Houston’s youth, which aligns with the Texans mission to be Champions for Youth, included the Houston Texans YMCA sponsored by Reliant, the Houston Food Bank sponsored by BMW, the Boys & Girls Clubs of Greater Houston, the Houston Zoo, the Santa Maria Hostel sponsored by Palais Royal, the Avondale House and The Salvation Army Pasadena Corps Community Center. 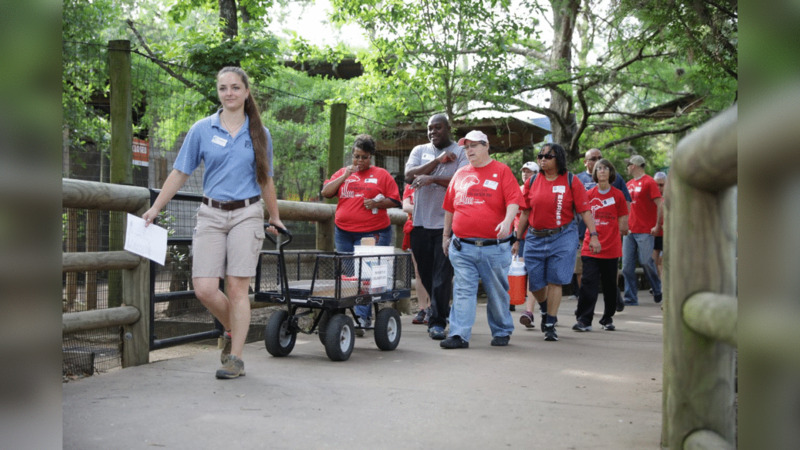  Relive the special day with the videos above and the photo galleries below.